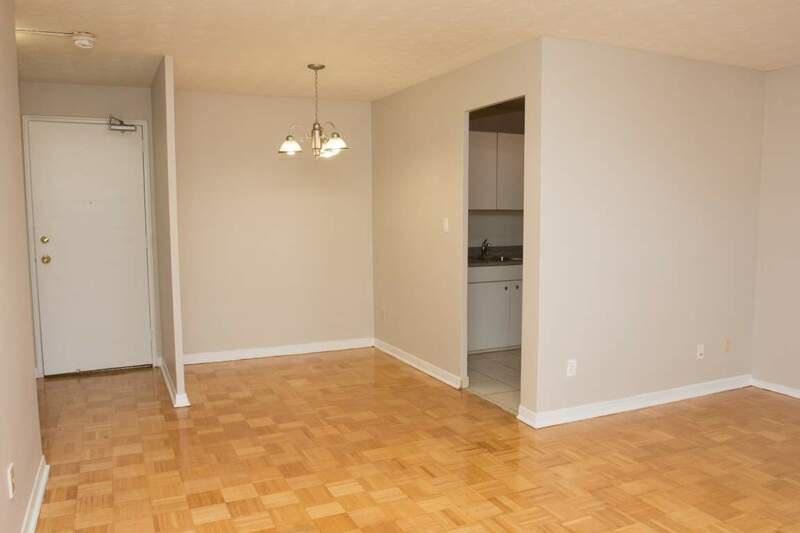 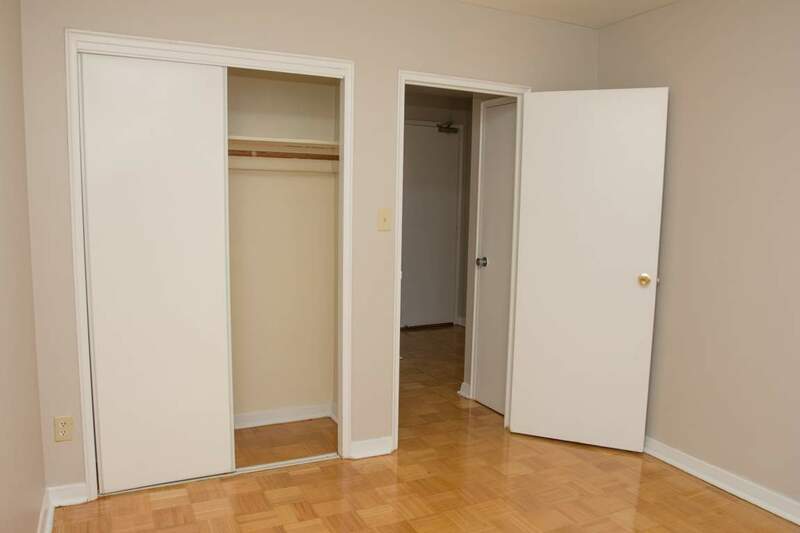 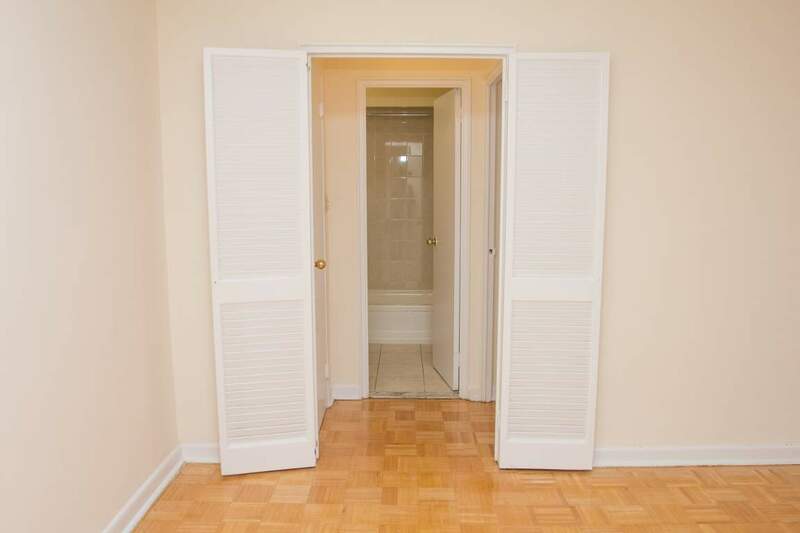 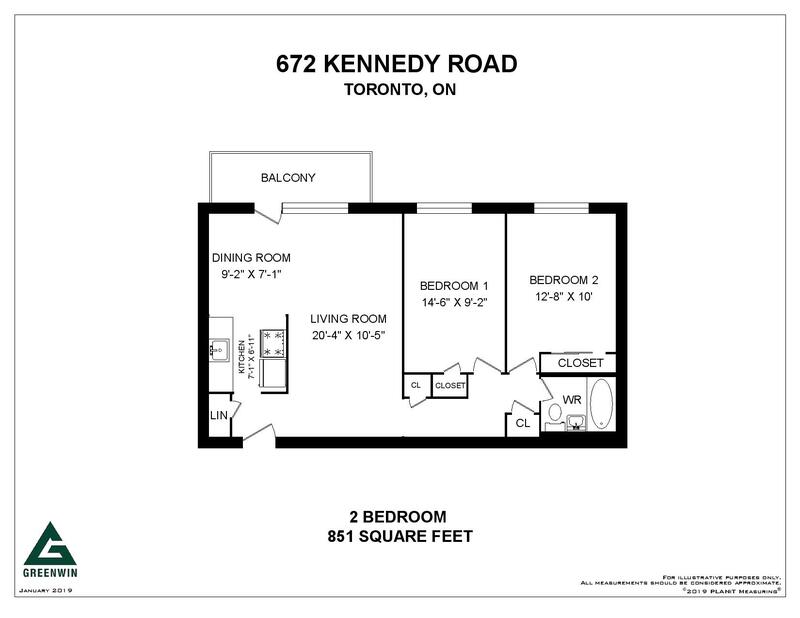 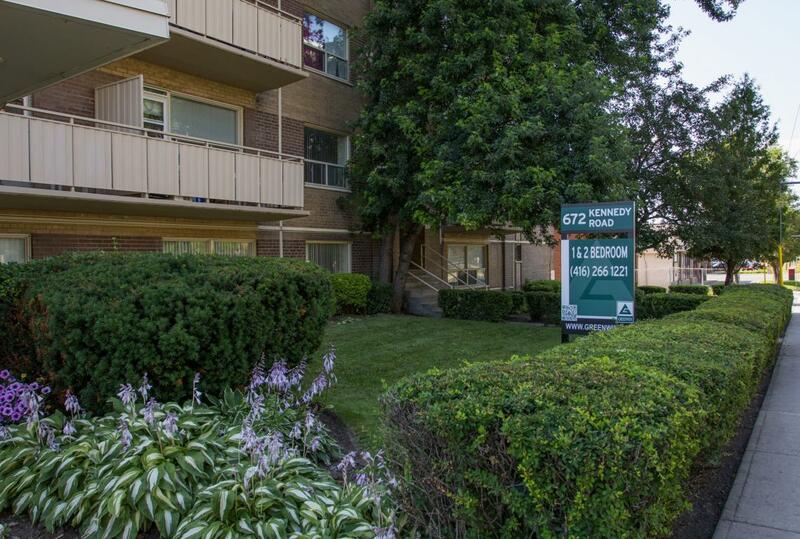 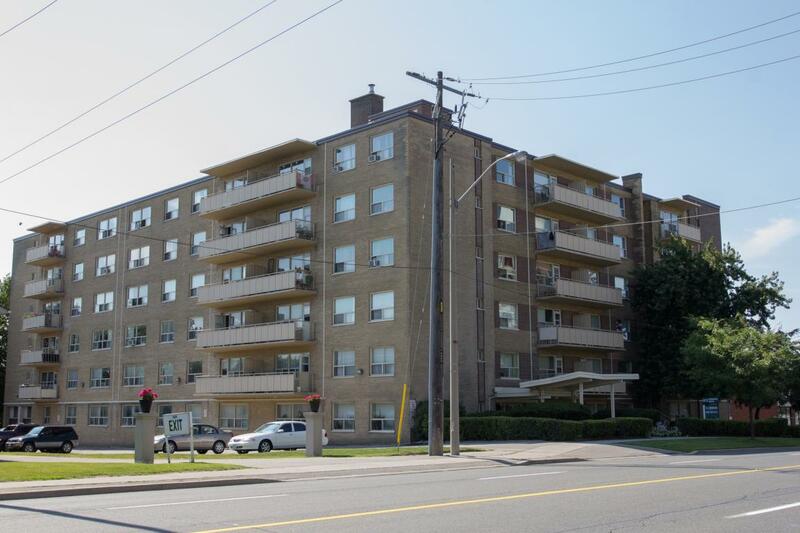 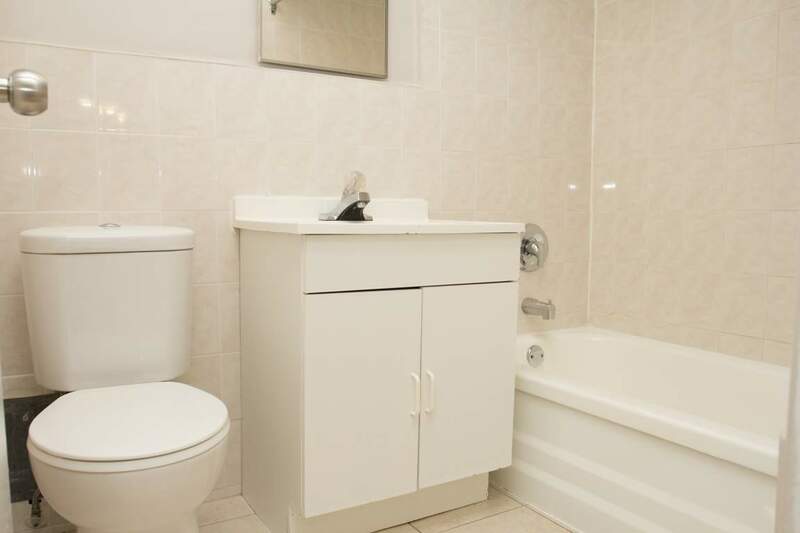 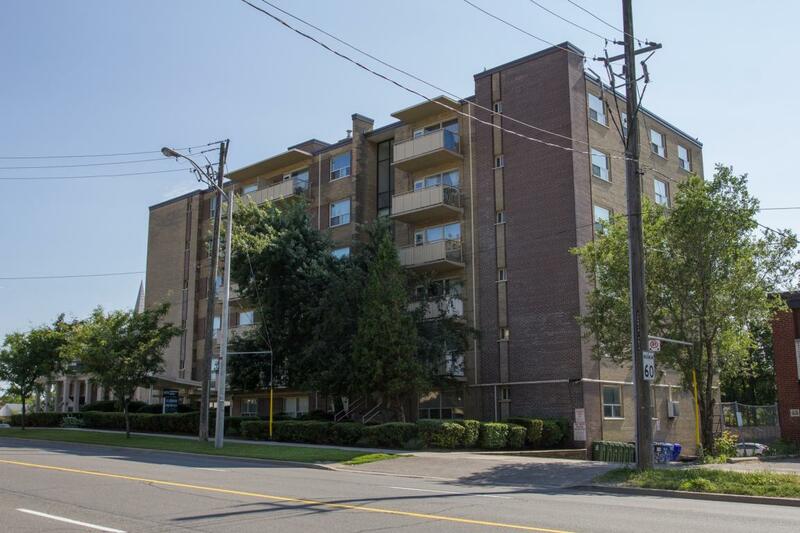 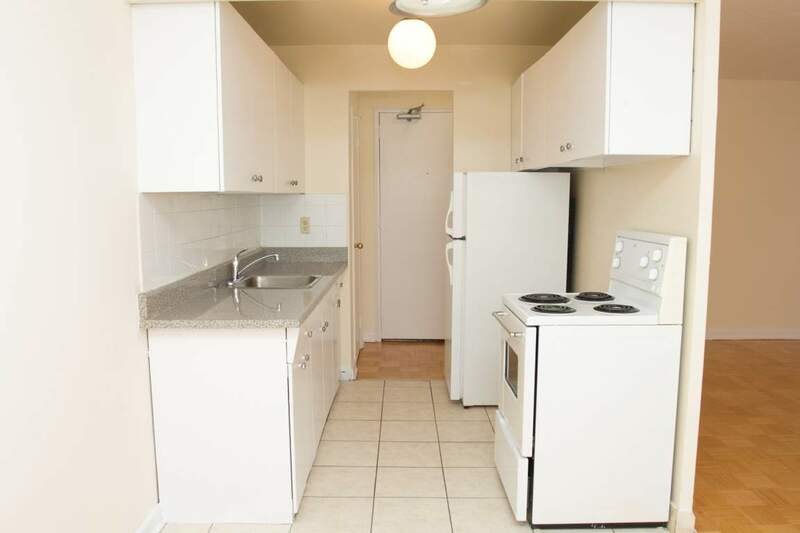 1 Bedroom Availability - 672 Kennedy Rd. 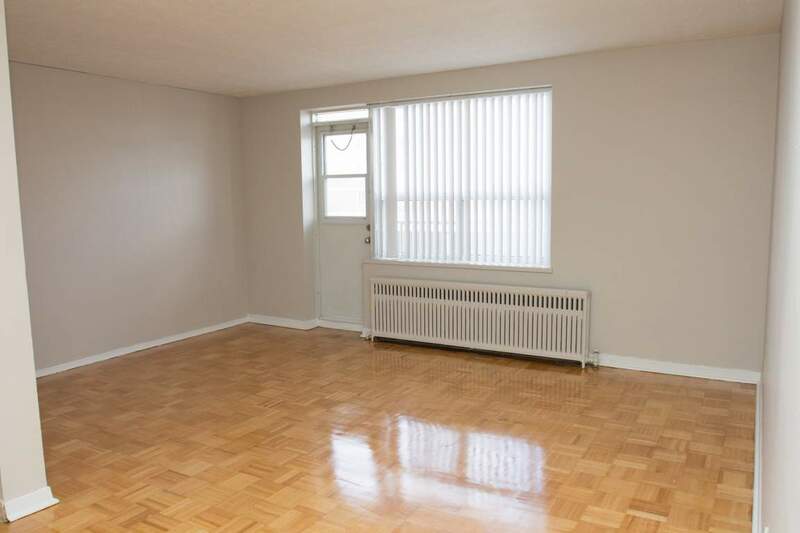 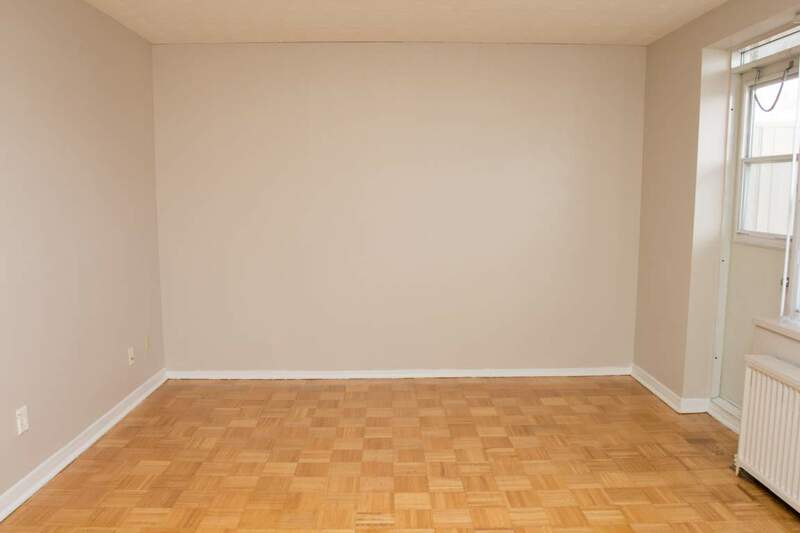 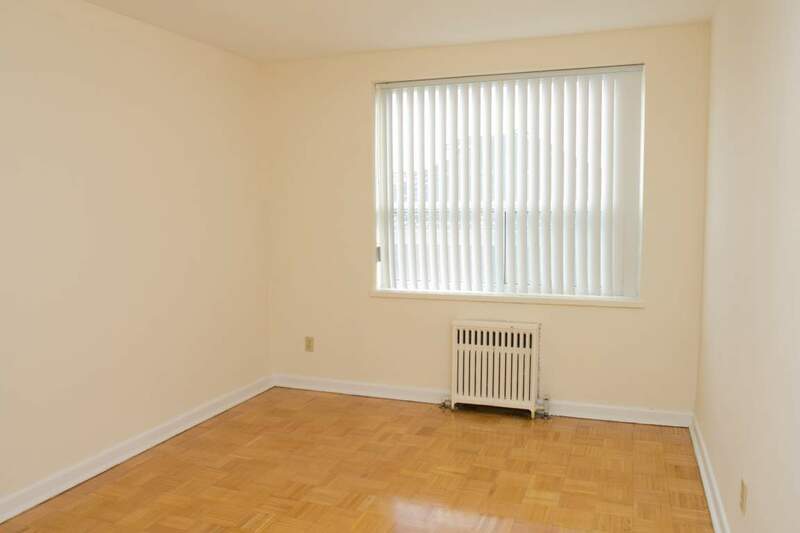 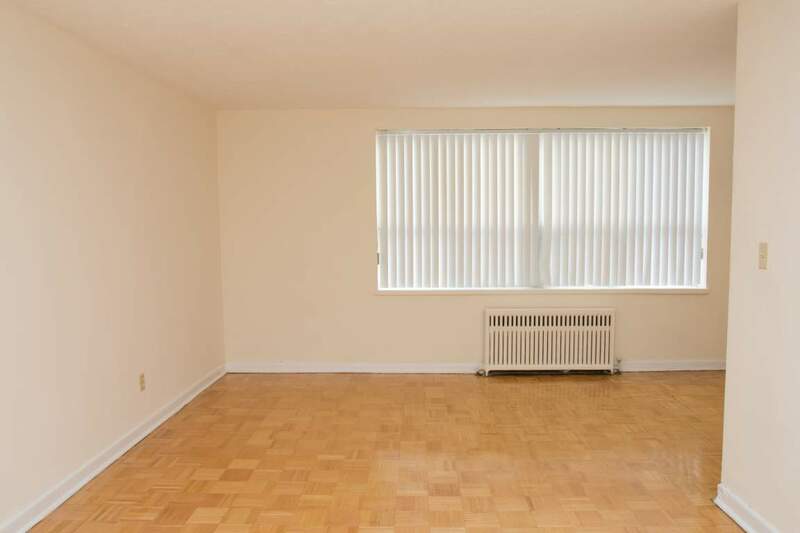 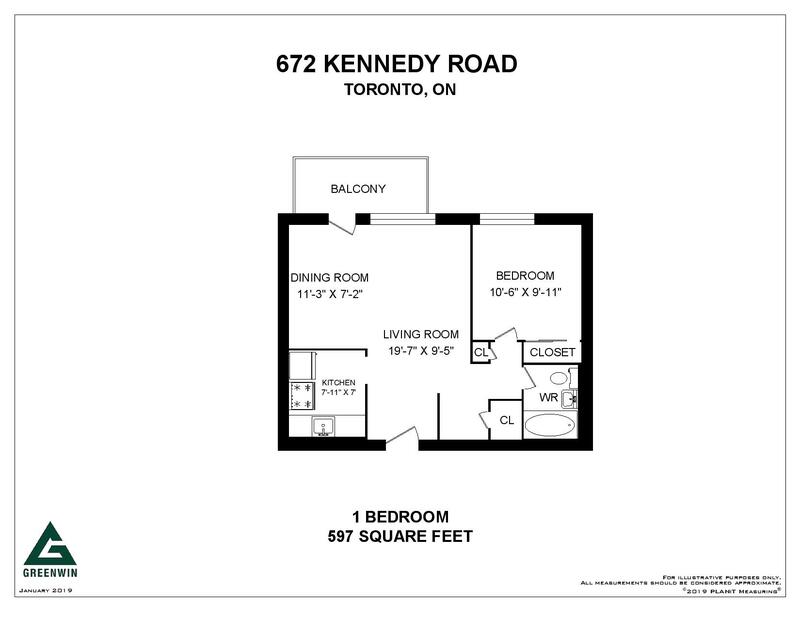 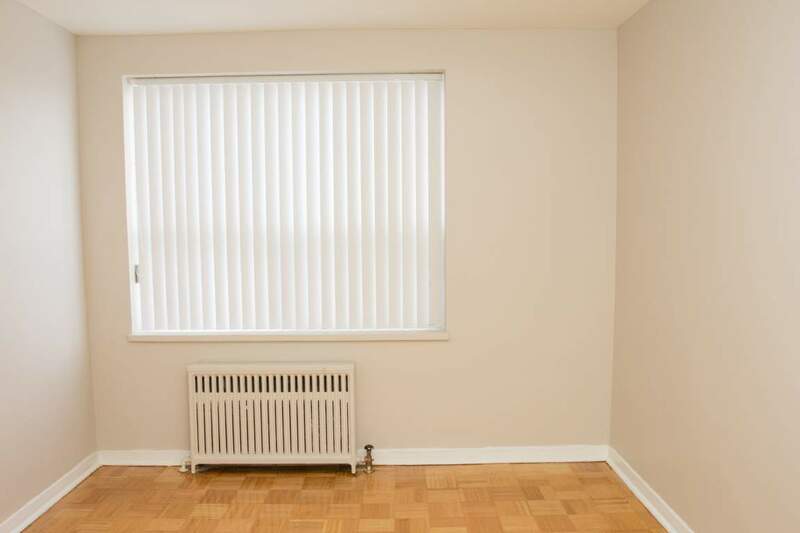 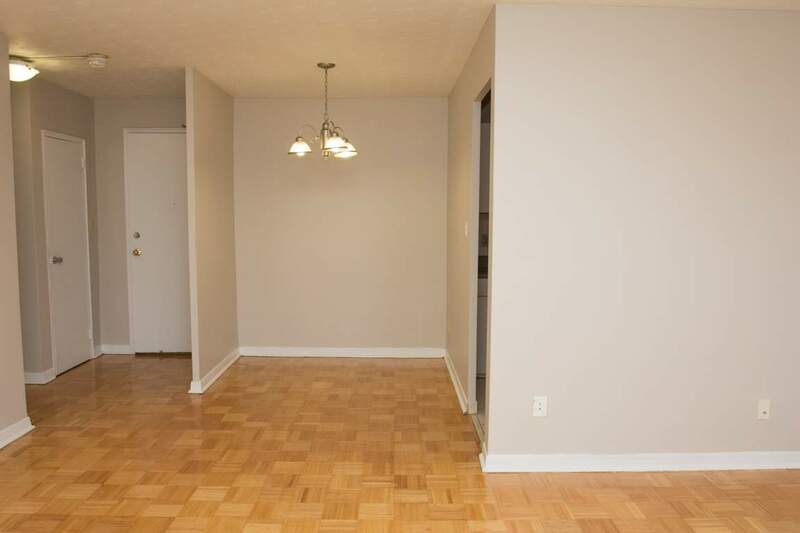 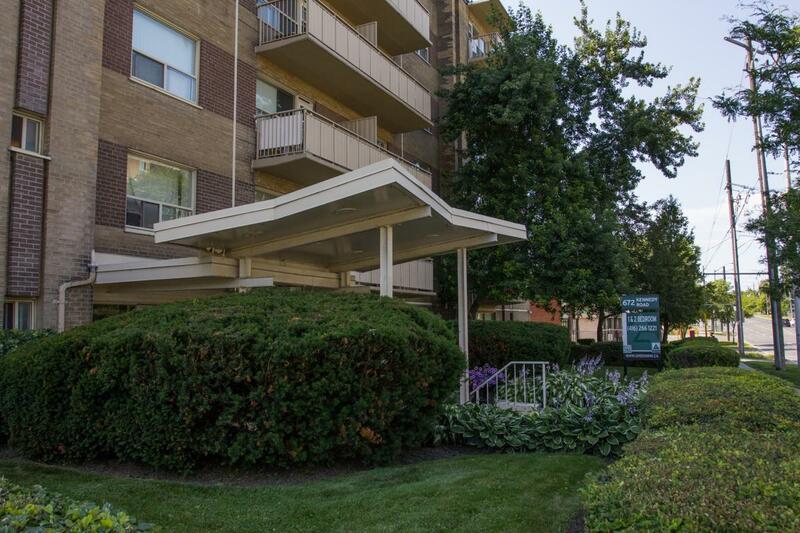 2 Bedroom Waiting List - 672 Kennedy Rd. 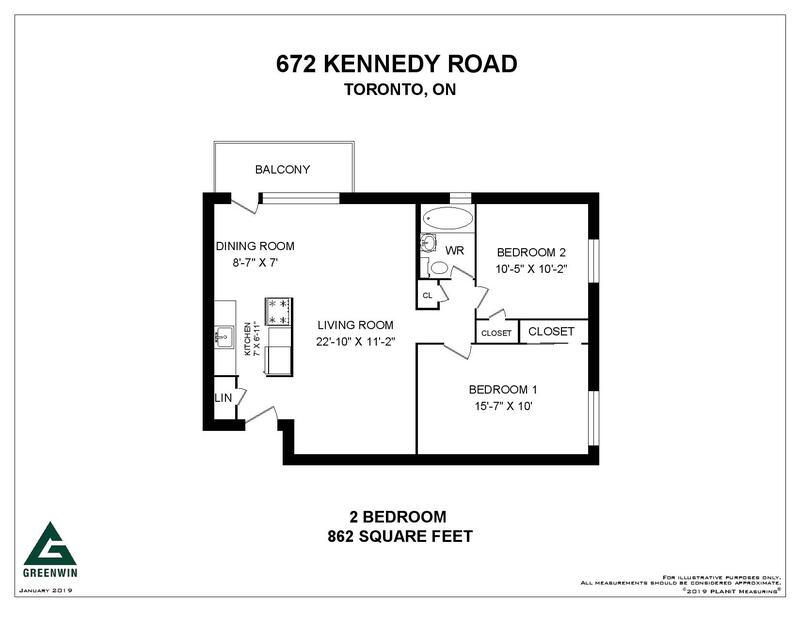 Rent with Confidence - 672 Kennedy is an approved Certified Rental Building (CRB)!